Guess what!? 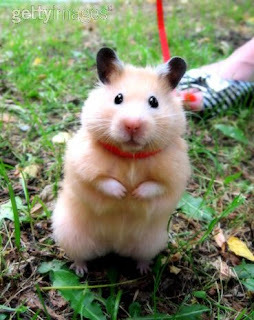 That hamster comes up on a Google images search for Nalts! Is it just me?